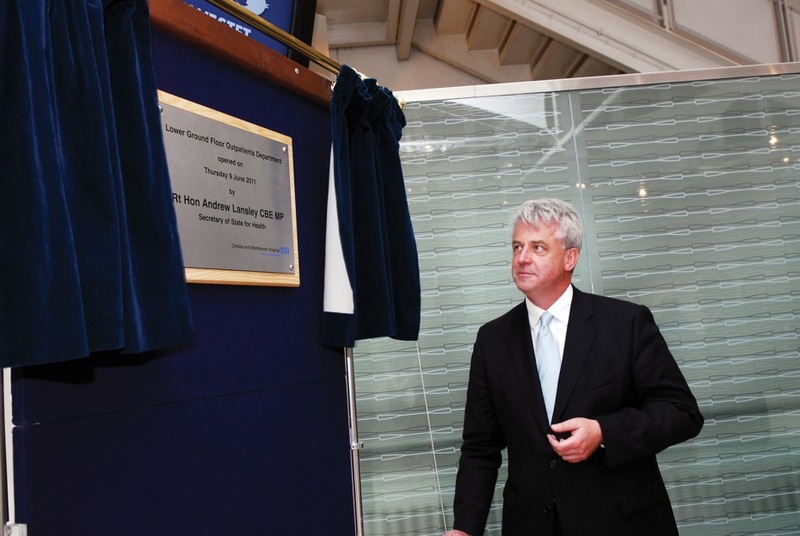 Chelsea and Westminster Hospital’s new state-of-the-art Outpatients Department was officially opened by Andrew Lansley, Secretary of State for Health on the 9th June. 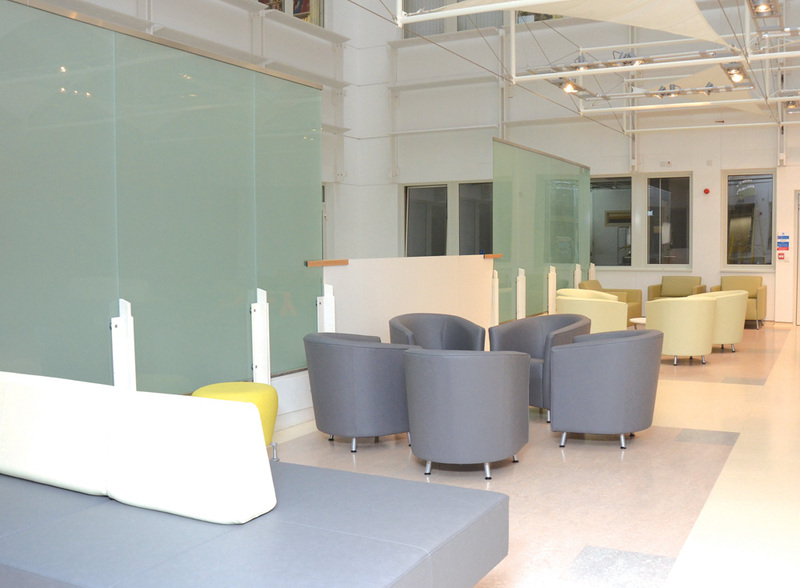 The department is a world away from the traditional image of a hospital clinic. 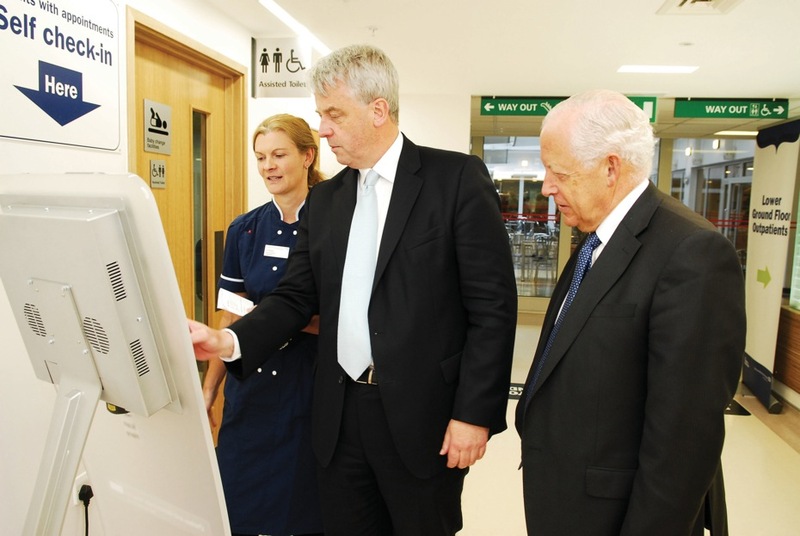 A patient survey was carried out to ensure that the new Outpatients Department was designed to meet patients’ needs. Dedicated treatment rooms for more minor surgical procedures reduce the need for patients to be admitted or attend a second appointment at the Treatment Centre. The treatment rooms also make possible ‘one-stop clinics’ so that patients can have all the tests they need during a single hospital visit. Chelsea and Westminster’s Foundation Trust status has made the development of the new Outpatients Department possible—as a Foundation Trust, the hospital can reinvest its financial surpluses and access the Foundation Trust Financing Facility to improve patient care. The development cost £2.4 million which has been funded by a combination of surpluses and a loan from the Foundation Trust Financing Facility.